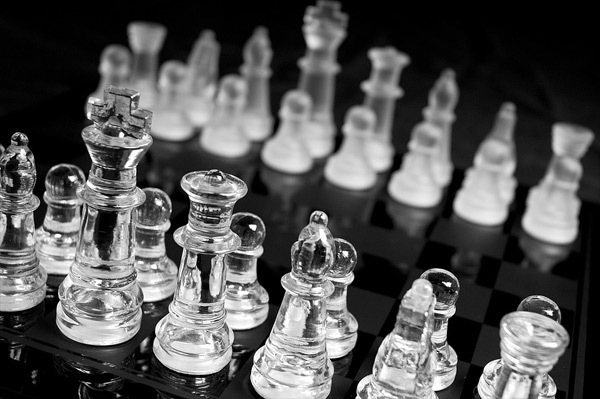 U.S. FOREIGN POLICY MATTERS is chess. The GLOBAL CHESSBOARD - that's where the big boys play! Because the USA is only 4% of the world's population. There's a whole big world out there up for grabs. Control a bunch of it, and you've got yourself an Empire. Banking, finance, currency, technology, language, entertainment, and most importantly - military - are utterly dominated by the USA across the world. THE U.S. EMPIRE IS BY FAR THE BIGGEST EMPIRE THE WORLD HAS EVER SEEN. The problem is that Empires are all about conquering. And conquering involves killing lots of people - lots of children.